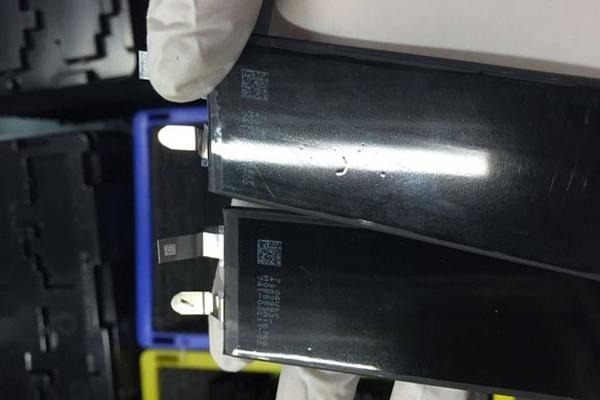 A battery claimed to be destined for the anticipated "iPhone 7" shows a larger capacity than the current iPhone 6s, suggesting Apple may be able to squeeze more capacity into a smaller frame —and potentially with an all-new casing material. The idea of a ceramic handset is not new— the 2012 HTC One S featured a ceramic body with "Micro Arc Oxidation" which gave it a robust exterior. However, at the time, the technology was also prone to chipping, which led HTC to abandon that design. 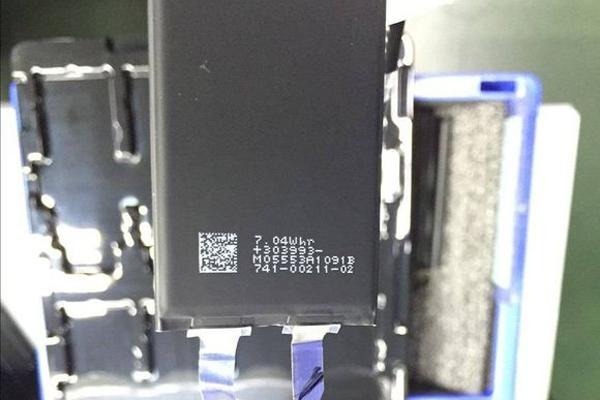 To date, most of the "iPhone 7" related leaks have supported rumors that the biggest —and most controversial —change to the device might be the elimination of the 3.5mm headphone jack. It's been said Apple is considering removing the port to allow the device to have an all-new, thinner-than-ever design.